Fincar 5mg tablets are used to treat male pattern hair loss (androgenetic alopecia) by increasing hair growth and preventing further hair loss from all areas of the scalp, including the front. 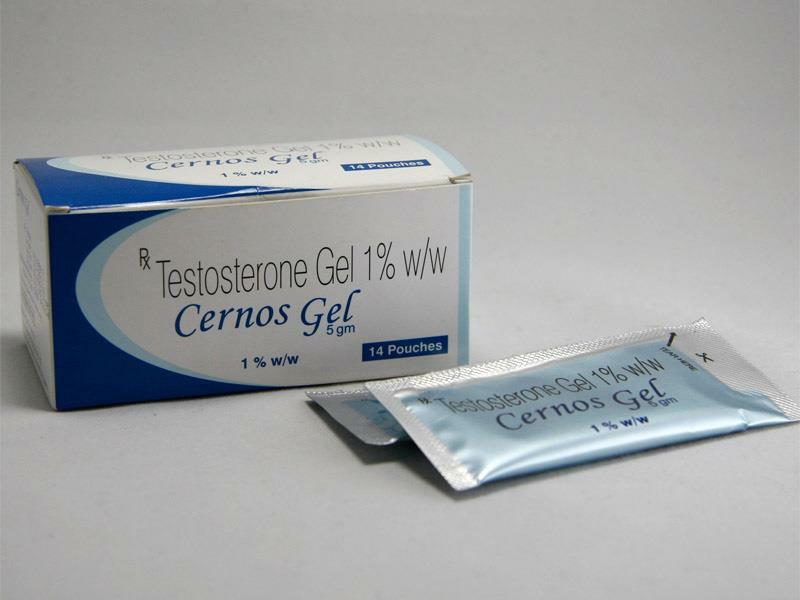 This can reverse balding in men with mild to moderate hair loss but does not restore hair that has been lost for a long time. 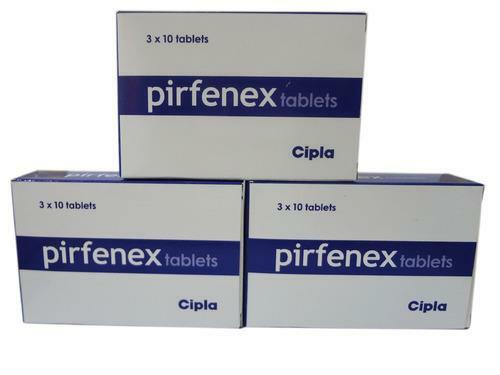 Fincar 5 mg tablets are not used to treat hair loss in women. 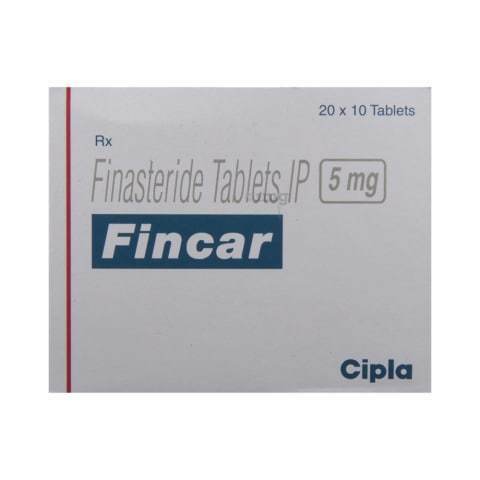 Fincar 5 mg tablets contain finesteride 5 mg, used to treat male pattern hair loss. Fincar 5 mg tablets specifically inhibits the action of the enzyme type II 5α-reductase that converts the male hormone testosterone to dihydrotestosterone (DHT), which is found in hair follicles and is the androgen that is responsible for hair loss. DHT causes hair follicles in the scalp to gradually shrink producing smaller and thinner hairs, which eventually do not emerge from the follicle. Fincar 5mg tablets reverse the balding process as it blocks the build up of DHT in the hair follicles of the scalp, allowing the hair to grow normally. 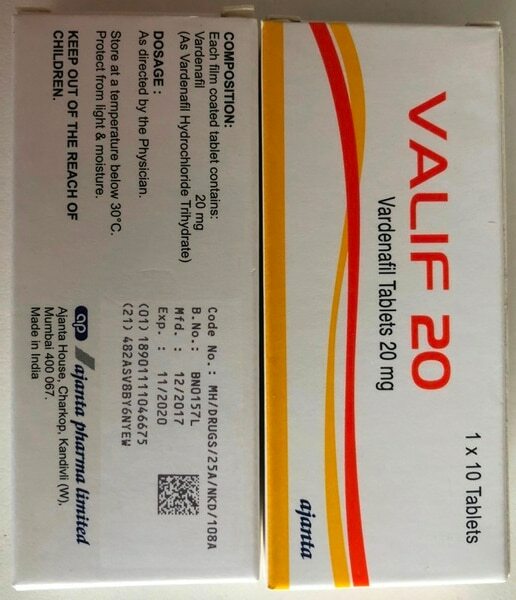 The correct dose of finasteride for hair loss is 1mg, which means that you would need to cut the Fincar 5mg tablet into a quarter.